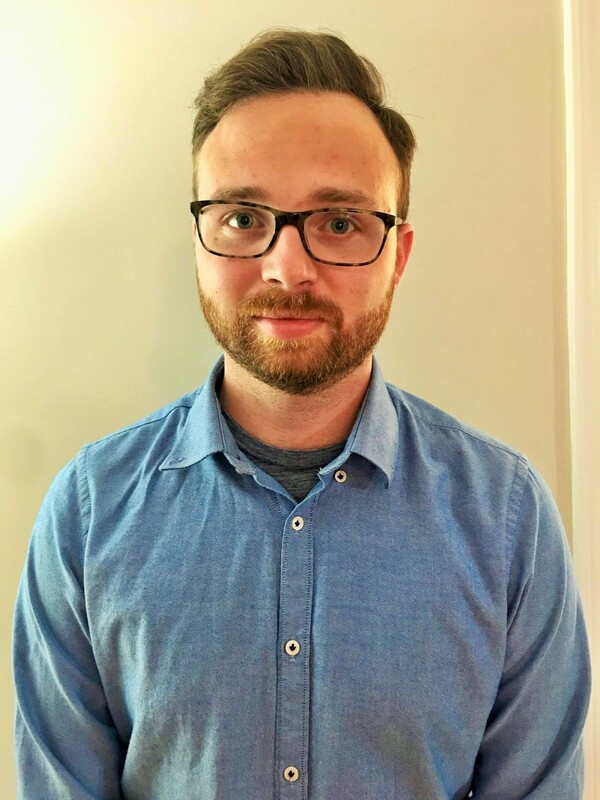 James Aldridge is a third-year PhD candidate in Historical Musicology at CWRU. He holds a Bachelor of Music in jazz performance and a Master of Musicology from McGill University in Montreal, QC. James’s research deals with mid-century jazz, but focuses primarily on theories of risk and identity in understandings of improvisatory process.